Moly Body Curl is a Remy Human Hair. 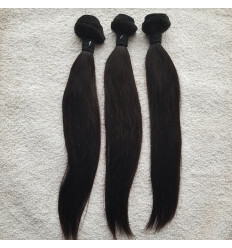 It is quality and Cheap Curly Human Hair Weave. Length : 10" 12" 14" 16"